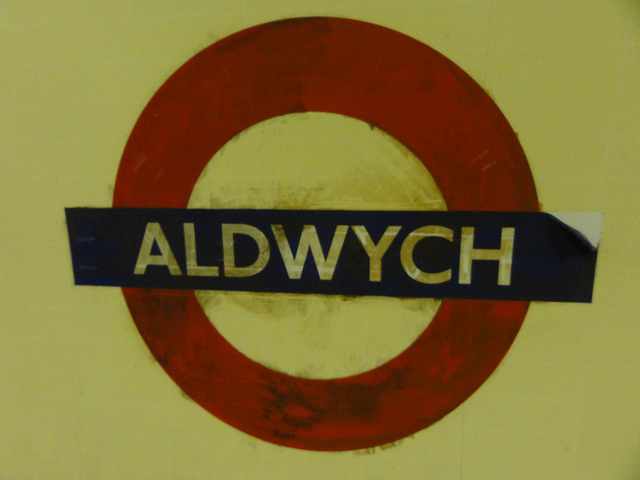 Aldwych Tube Station on the London Underground was closed years ago but occasionally, just occasionally, people are allowed in to take a look around at what has become known as London Underground’s ghost station. It still looks almost as it did a hundred years ago when London’s commuters would use the station to get to work in the morning. 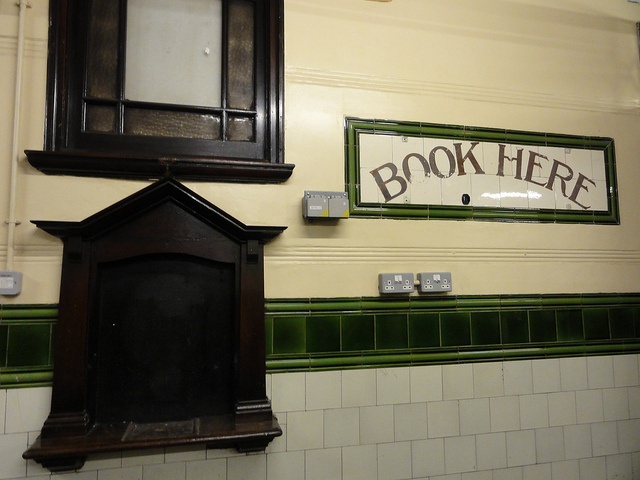 The décor is as you would expect – tiles, wooden doors and a lift from 1904! There is also a tube train at the station which is still sometimes used – last time by the SAS for training for the London Olympics. If the place looks a little familiar to you then it might be because it has also featured in a number of films, notably V for Vendetta, Atonement (with Keira Knightley), one of the Superman movies not to mention the sequel that should never have been, 28 Weeks Later. 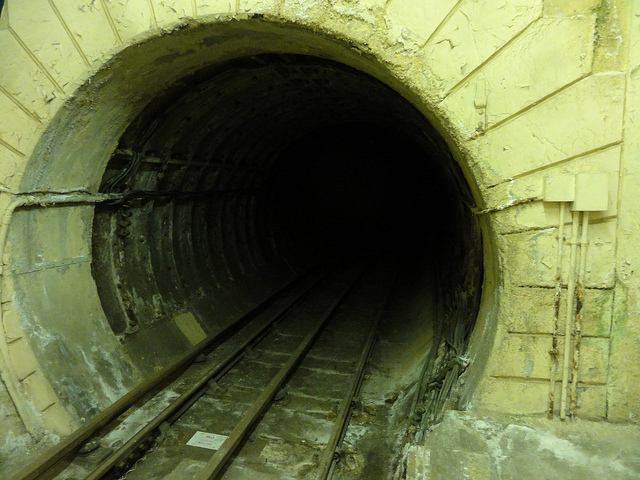 You probably want to know who runs tours of Aldwych Underground Station. They were held by the London Transport Museum and they will run them again in the future too – though we expect that there is quite a waiting list! In the meantime take a look at the station through the lens of Flickr photographer Cridling (and thanks to them for the pictures above, too! ).